They're both stronger and lighter. Automakers have only recently started to take advantage of 3D printing. It's been interesting to see the wide variety 3D-printed parts being put into production. Mini now offers customizable trim and interior pieces. Michelin created an airless 3D-printed tire that looks a bit like an oversized sand dollar. 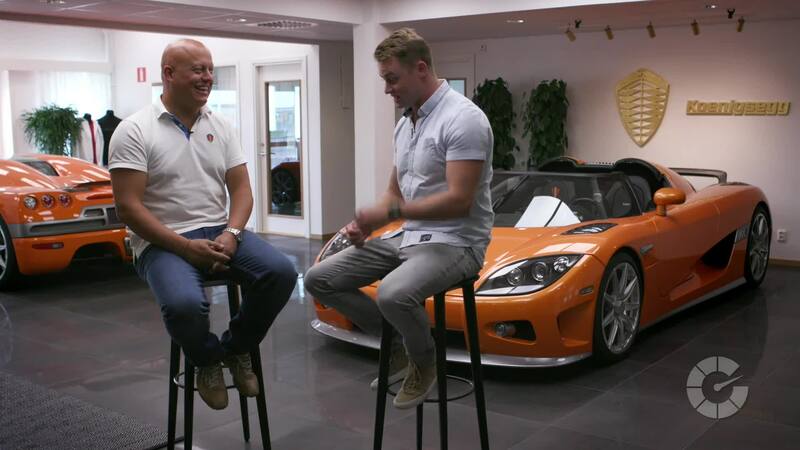 The Koenigsegg Agera One:1 uses 3D-printed turbochargers. This week, Bugatti announced that it's testing 3D-printed brake calipers on the new Chiron. These eight-piston fixed calipers look wild, featuring an almost organic shape that ditches any unnecessary material in an effort to shave weight. Traditional calipers are limited in shape by the casting process. Aluminum must fill a mold, meaning there will always be some excess material. Using a 3D printer allows Bugatti to create the part layer by layer. While most calipers today are made from aluminum (including the ones currently on the Chiron), these new ones from Bugatti are crafted with titanium. The automaker says these calipers are the largest functional component made of 3D-printed titanium. The shape maximizes stiffness and reduces unsprung weight at the car's corners. Bugatti says this particular titanium alloy is used in the aerospace industry on parts like airplane wings and rocket engines. The new calipers weigh 6.4 pounds each, significantly less than the 10.8 pounds of the outgoing model. Tensile strength is up, too, meaning the parts are both lighter and stronger than before. The main drawback of the new part is the extremely long production time. It takes 45 hours to print each individual caliper. That's not really too much of an issue with a limited-production model like the Chiron. The first trials will begin early this year, and Bugatti hopes to reduce the production time as testing goes forward. Still, don't expect to see 3D-printed titanium calipers on a Toyota Camry anytime soon.